Bringing your dues payment to the club (other than monthly meetings) will delay the mailing of your membership card. ​This address is for existing members to mail their annual dues payment. Do not send other correspondence to this address. 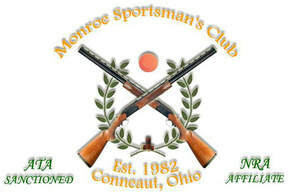 Please make the check payable to The Monroe Sportsman's Club.